We are so confident in our workmanship and fast turn-around that we offer a nationwide guarantee on all of our work so you can rest assured you will receive the best service in the area. Our team lives locally and are dedicated to service excellence. Our fleet vehicles can come to your home or office. Our work is guaranteed to please you for years to come. 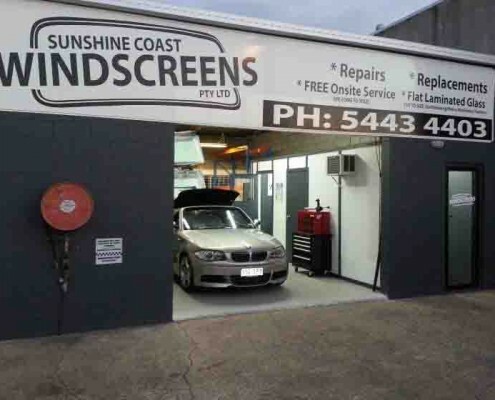 At Sunshine Coast Windscreens our expert autoglazier team can evaluate the damage before proceeding with any services. We will do our best to find a fast, effective and affordable solution. If a windscreen repair is not possible we will perform a windscreen replacement customised to your vehicle and your requirements. Our experienced professionals will evaluate the damage to your window then present you with the best choices available. While doing a restoration on a Porsche 924 I found the rear glass boot lid had separated from the metal frame. 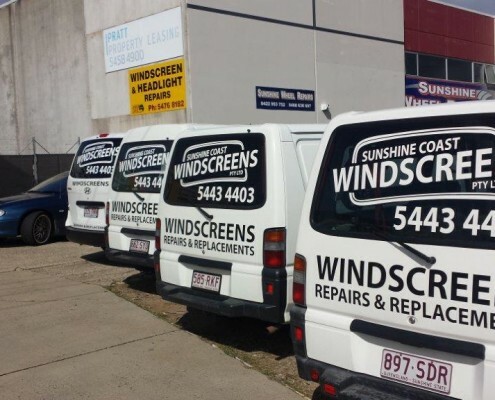 I approached a leading windscreen repair firm here on the Sunshine Coast, but they declined. Reason being, they had experienced a breakage with a similar vehicle in the past. I was also told a second hand glass panel would cost me up to $2000 if one was available. I contacted Mark of Sunshine Coast Windscreens and he informed me that he was familiar with these vehicles and he would do the repair. The job was completed and I assisted with the replacement on the vehicle. He also confirmed my own observations that the reason for the separation was lack of maintenance on the two top hinges.  I can thoroughly recommend Sunshine Coast Windscreens work and their pricing. This testimonial was not asked for and is freely given by a satisfied customer.